MGSA's Slowpitch Games are at Legacy Fields, Bennett Family Park, and Optimist Field. MGSA's Faspitch Games are at Legacy Fields. 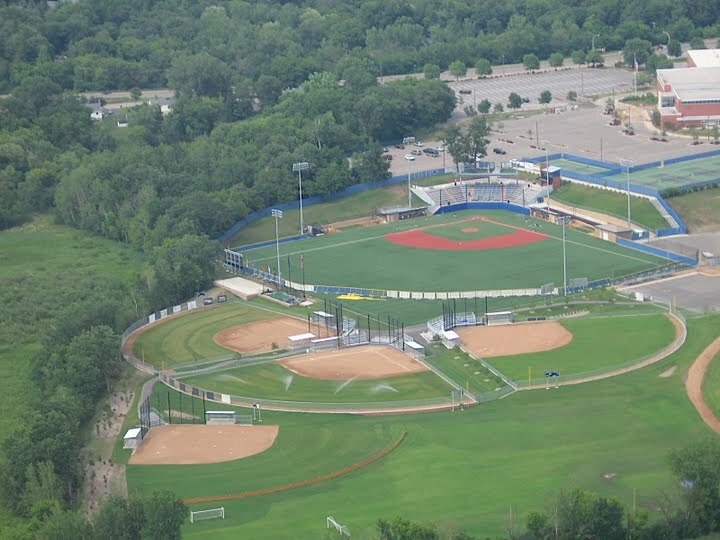 Practices for both Slowptich and Fastpitch are located at various parks throughout the Minnetonka School District. Legacy Fields at Minnetonka High School are the home of Minnetonka Girls Softball Association. Through a special partnership with the Minnetonka Diamond Club and the Minnetonka School District, Legacy Fields hosts softball games for our Recreational / In-house Leagues and Fastpitch teams. Click here for a map to Legacy Field. MGSA has a long history at Bennett Family Park. Since Legacy Field opened in 2008, our younger girls, T-Ball and Machine Pitch Leagues play one game each week at Bennett Family Park.